Saints of the past can't seem to say enough about their ecstatic experiences with the words of Scripture. The writer of Psalm 19, for example, can hardly contain himself as he exclaims that God's words and ways have revived his soul, made him wise, brought joy to his heart, given him clarity and correct perspective on his life, and warned him of danger. Why should our experiences of the Bible today fall short of this standard? What are we missing? Spiritual formation experts James Wilhoit and Evan Howard argue that our ancestors in the faith responded to the special nature of Scripture with special habits of reading. In this step-by-step introduction to the practice of lectio divina, you will learn what it means to read your way into a new and life-changing intimacy with God. Discover a new experience of God's Word--one that leads you to experience more of God himself. "A most welcome and welcoming book! Wilhoit and Howard, like trustworthy spiritual directors, invite readers to feast in the house of prayer, in which, they tell us, lectio divina resides. As we read, Jesus? disciples, early desert followers of Christ, Reformers, scholars, monks and ordinary Christians join us at the table of God's penetrating, sanctifying Word. 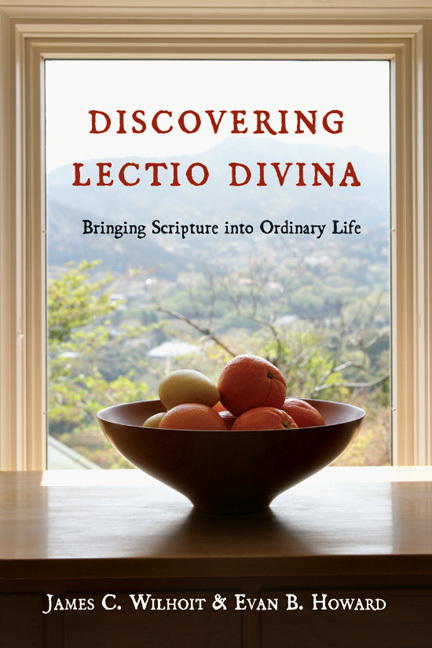 Wise and nourishing, Discovering Lectio Divina is for all who seek to grow in faith." 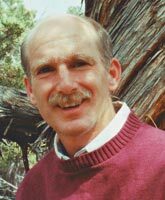 "Evan Howard and Jim Wilhoit not only give us a manual for lectio divina but, more importantly, offer us a practical spirituality of the Word, steeped in the tradition of our ancestors. By reminding us of Martin Luther's understanding of theology as living Scripture in the midst of our difficulties, they challenge us to give birth to the Word we read and pray. 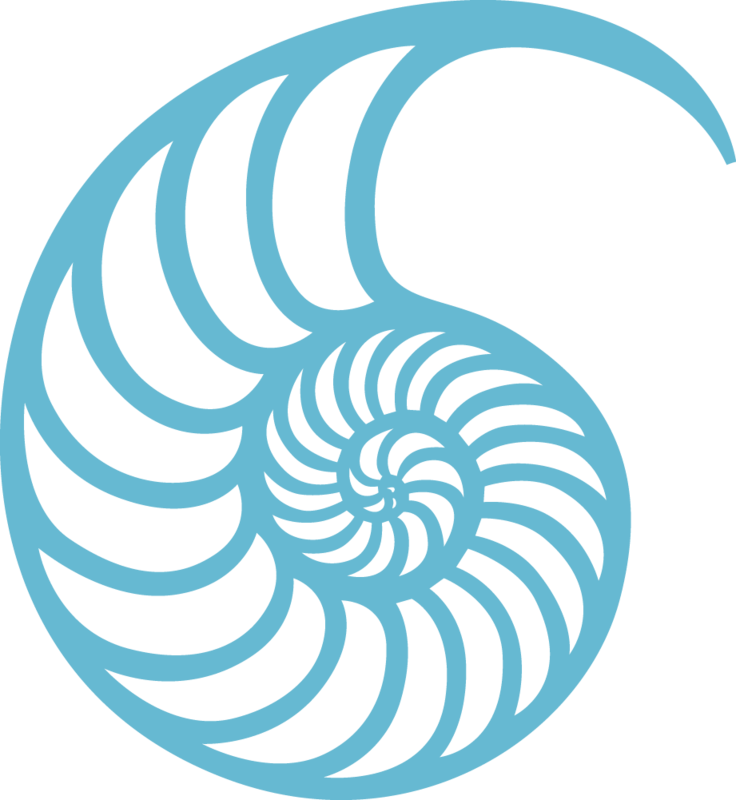 This is the fundamental task of Christian spiritual formation." "The authors befriend the Word in such a way that we become better friends of God and more committed members of our faith community. With the help of grace, they convince us that we may be granted as the fruit of such reading a life of active contemplation and contemplative action, moving from lectio to conversio, that is, the conversion of mind and heart to Christ." "I have read several books on Lectio Divina, and this is by far the best one yet." 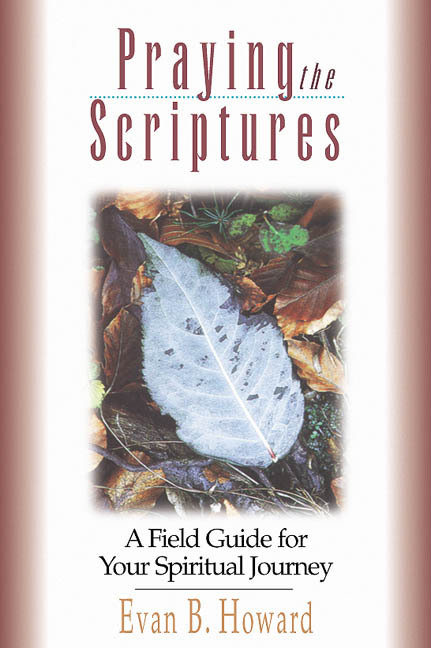 "In this helpful, practical book, the authors introduce you to lectio divina, a way of approaching Scripture that draws you to God by helping you encounter him and hear him speak to you in life-transforming ways. Their simple, easy-to-follow explanation of this ancient practice provides a perfect foundation for you to begin meeting God in his Word as you read, meditate, pray, and contemplate. Discover a new experience of God?s Word?one that leads you to experience more of God himself." 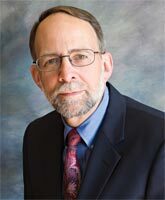 James C. Wilhoit is Scripture Press Professor of Christian Education at Wheaton College in Wheaton, Illinois. 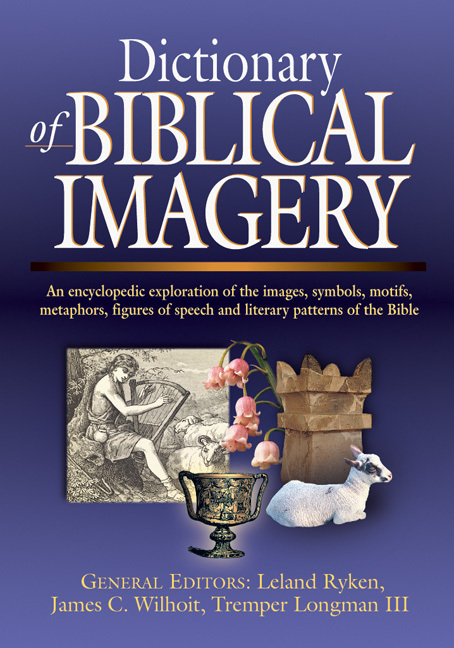 He is the author of Spiritual Formation as if the Church Mattered, coeditor of the Dictionary of Biblical Imagery (IVP Academic), and coauthor, with Leland Ryken, of Effective Bible Teaching.